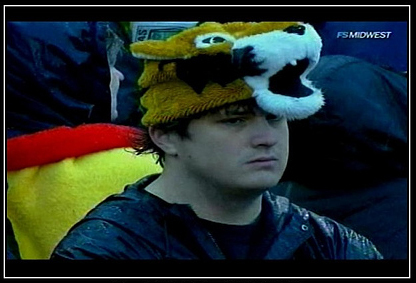 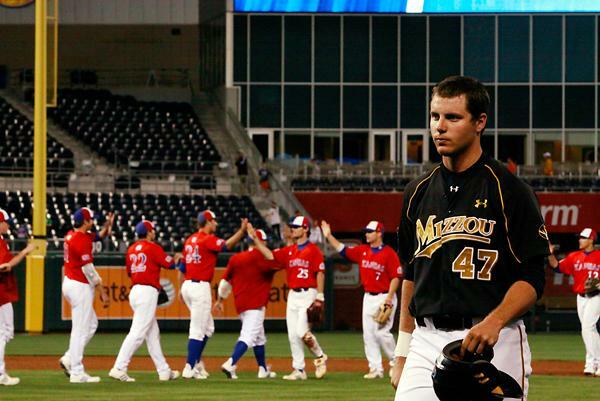 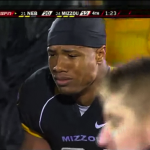 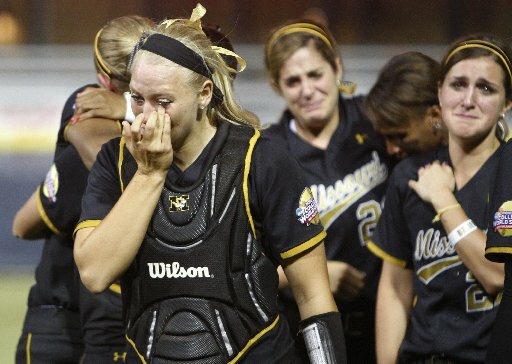 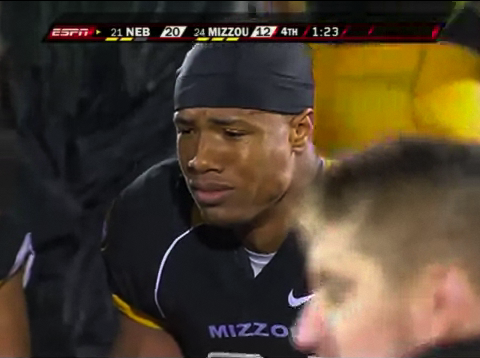 "Not even my festive hat can motivate this team"
Mizzou softballs players crying after a playoff loss. 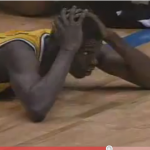 "That Tyus Edney is fast!" 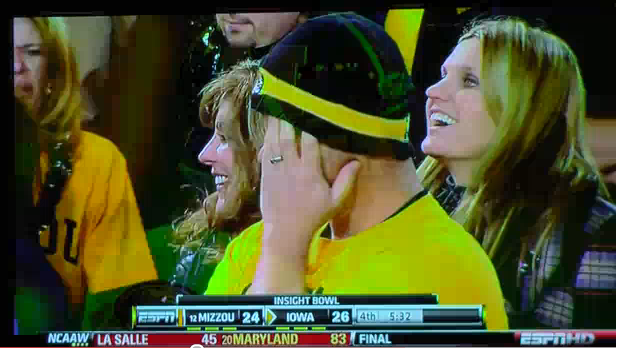 "We never got called for that at home!" 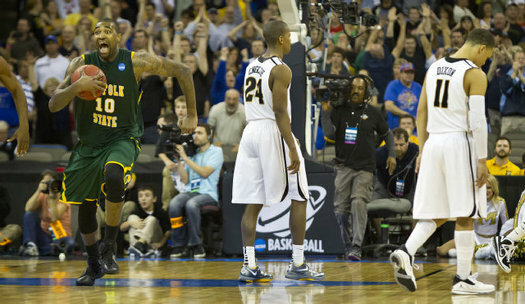 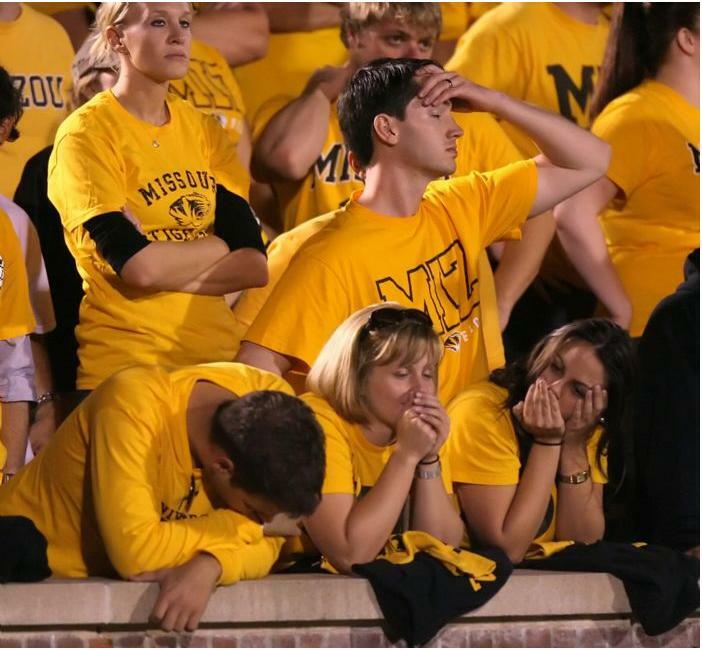 "I wished we would have played a decent team in the non-conference." 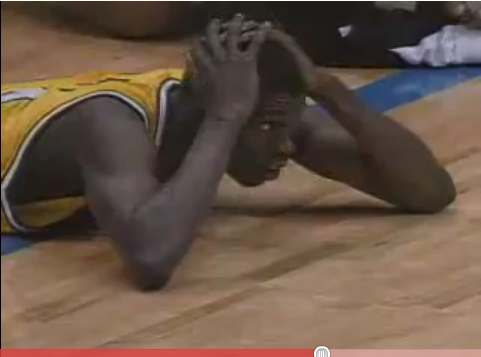 "If only I would have flopped more!" 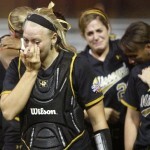 If at first you succeed cry, cry again. 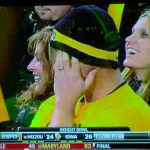 Schadenfreude is a German word that means “pleasure derived from the misfortunes of others”. 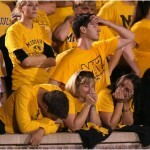 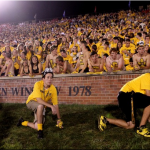 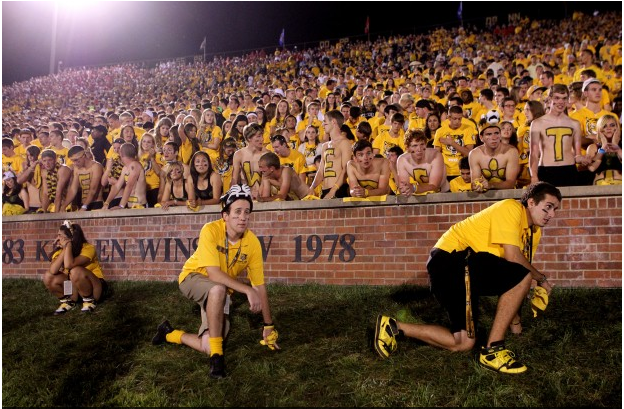 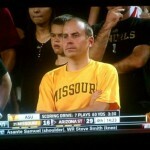 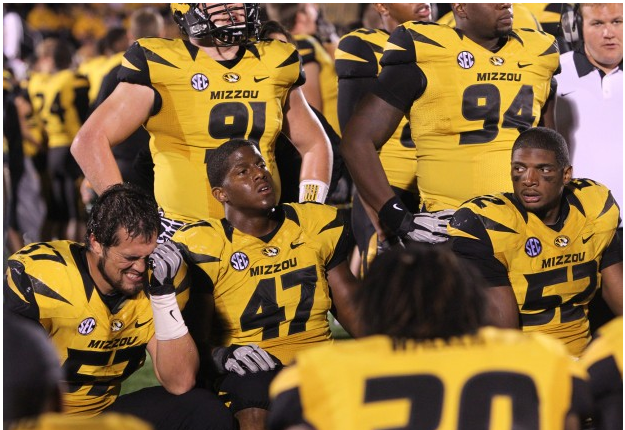 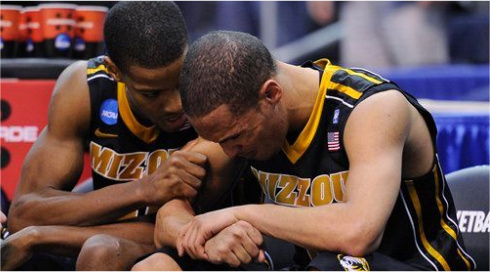 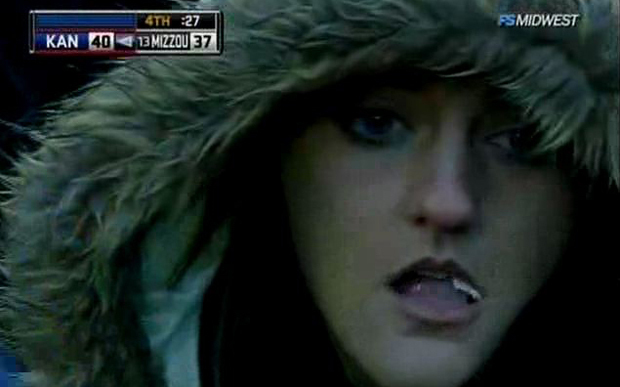 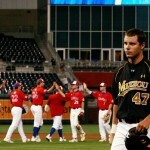 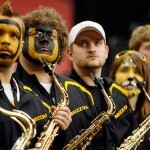 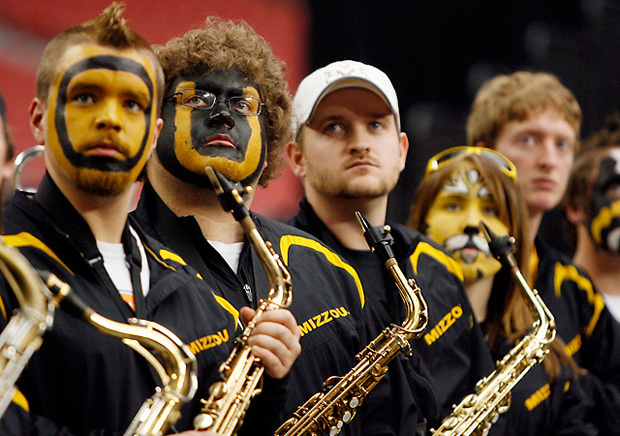 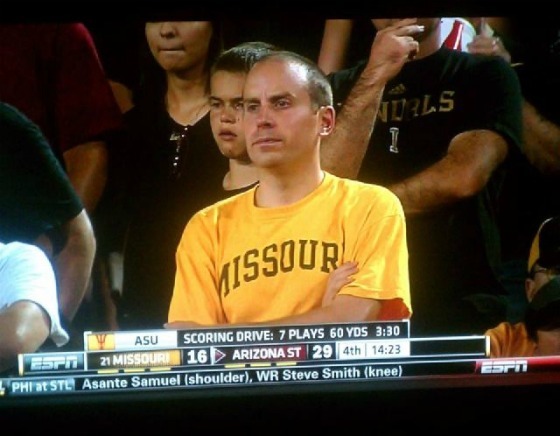 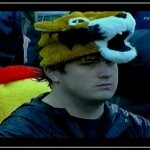 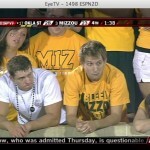 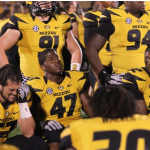 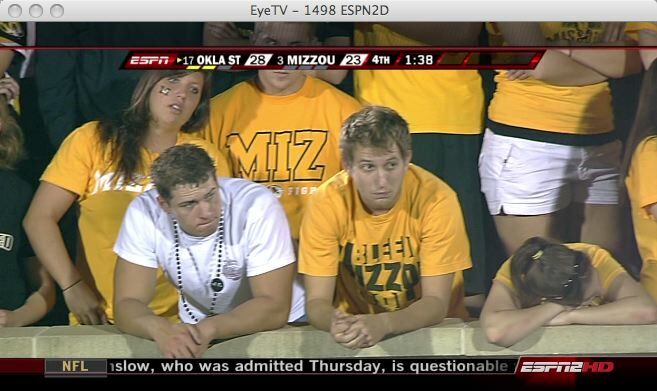 Since no one has more misfortunes than Mizzou this post gathers images of these events so we can all have a good laugh.